Don't have an answer from your doctor? Call today! Pushaholic - a pre-requisite of lupus? Interview with an author - at Abledis.com - now available! 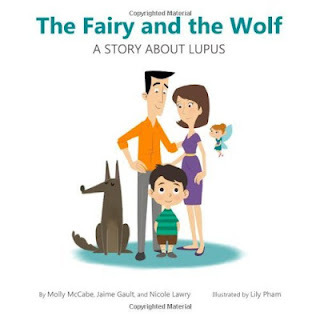 Introducing "The Fairy and the Wolf"
Charity of the month kicks off - starting with LFA DMV!